Exceptionally fast, sophisticated systems that are all business. 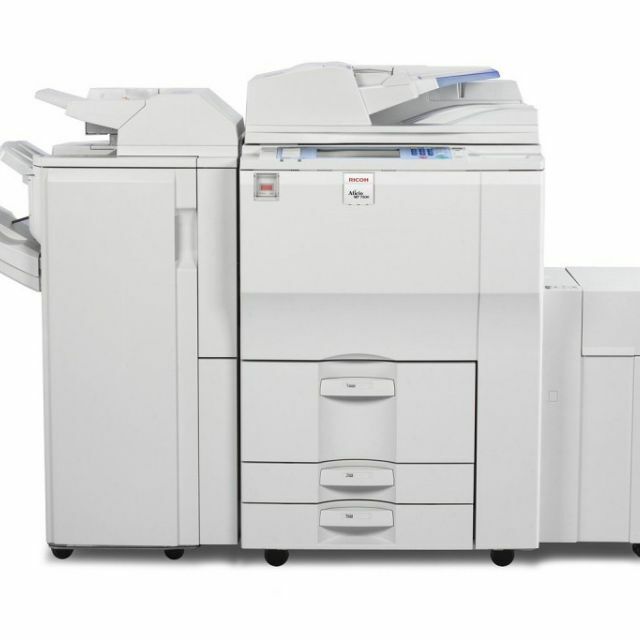 Introducing the RICOH Aficio MP 7500 Digital Imaging Systems. Fast, secure and state-of-the-art in every important function. 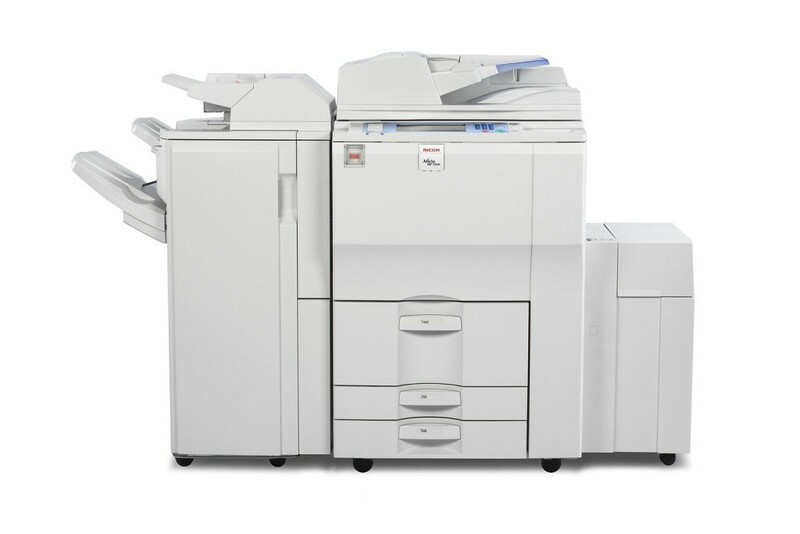 These systems are loaded with everything you need to ensure your document User-Friendly Operation Ricoh Aficio MP 7500 system offer easy-to-use features that save time and help make operation simple. * Easy-to-read display: No more wasting time trying to read small type. The large WVGA operation panel makes it fast and easy to select your job parameters and quickly get back to work. Copy originals up to 12 x 18"
free delivery, setup, and introduction to you toner inclusive optional service and supply representative!